The aim of the Materials and Minerals Technology research focus area has always been to build research capacity covering a broad spectrum of materials science and technology. This aims to fulfil the needs of the technology Station in Process and Materials Technology while at the same time providing a research vehicle for the departments of Metallurgical, Civil and Industrial Engineering. Materials and Minerals selection is central to all manufacturing and construction design and development. Therefore the importance of on-going research into materials’ properties and the development of new materials should always be underscored. Much of the research undertaken at the Faculty of Engineering and Technology involves innovation and prototype development. 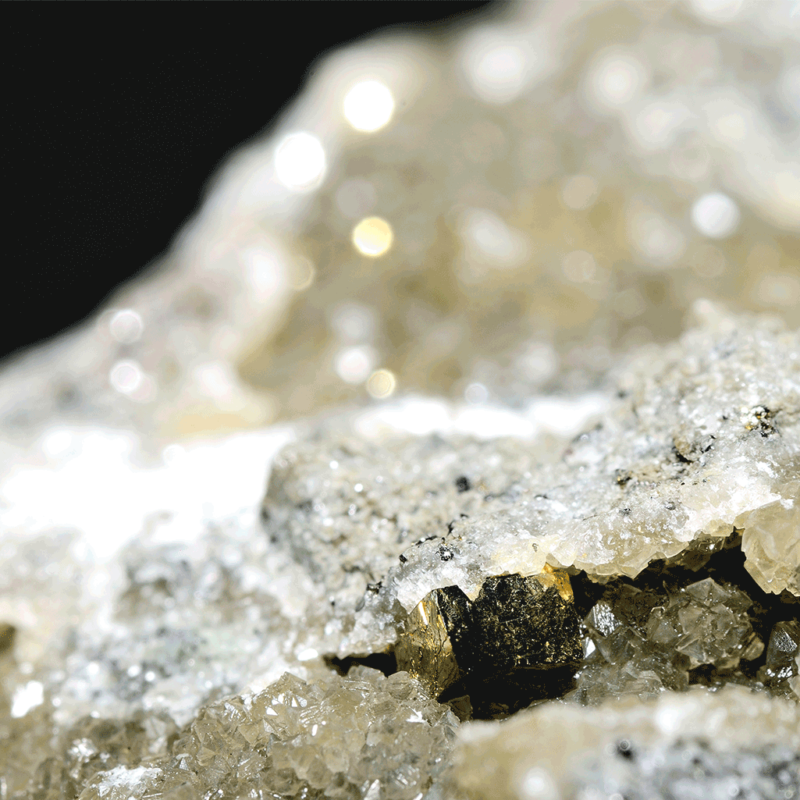 Materials and Minerals are used for all such artefacts, which only further points to the importance of material selection as a vital component of the research. We’ve found that more often than not the pivotal breakthrough comes from the innovative use of the specific material or use of the material in a novel way.